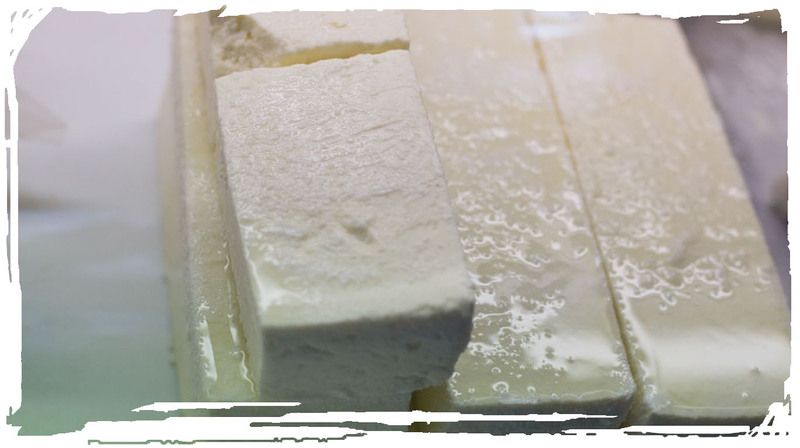 Semi-hard cheese from sheep or goat milk, which is found in the prefectures of Messinia and Laconia. The name “sfela” comes from the greek word sfelida, which means strip, by the way it gets cut during its production. It is a product with Protected Designation of Origin (PDO). It is maturing and is preserved in brine. A fairly source of calcium, phosphorus and magnesium. Rich in high biological value protein, fat (40%) and salt … A small amount is enough to savor its unique, strong and peppery flavor. Eat it as an appetizer, grilled or fried, combine it with tomato and green pepper, along with an alcoholic beverage (wine, ouzo, raki, beer). Also, use it to accompany meat and local pastries (Lalagia, rusks) or as an ingredient in traditional recipes, such as omelets, kagiana, salads, pies and snacks of the day.